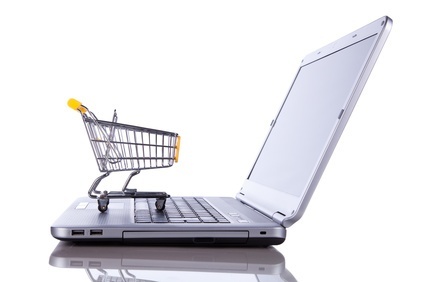 In a world ruled by internet, it’s expected that E-commerce becomes in the near future the first option when making a purchase. Consumer spending on-line is up a remarkable 44% year on year in Q1-2014 and retail growth is accelerating from 46% year on year growth, in Q4-2013 to 51% year on year in Q1-2014 while Website Traffic is also up to 30%, according to a Wolfgang e-commerce study. And it doesn't matter the nature of the business, the trend is to offer services and products through on-line platforms. 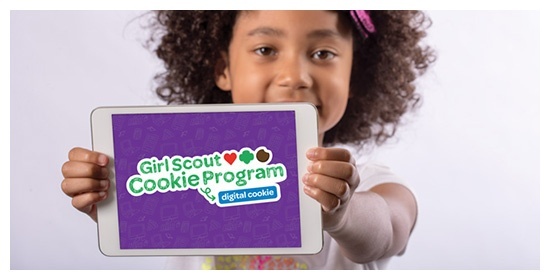 As a great example, on the Consumer Electronics Show held in Las Vegas earlier this year, the Girl Scouts of the USA’s Southern Nevada showcased their new Digital Cookie program that enables them to sell Girl Scout Cookies through two digital sales platforms. Girls can now remotely sell cookies from their personalized cookie website, enabling sales to friends and family all over USA. The Scouts can now also take orders via a new mobile app that allows for credit card processing and direct shipping. To read more about the Digital Cookie, click here.